Burnie GP Super Clinic is seeking additional VR General Practitioners with no restrictions - either full-time or part-time - to accommodate recent staff changes. Enquiries are also welcome from non-VR GPs. The practice operates Monday to Friday from 8.30 am until 5.00 pm and provides an after hours service from 6.00 pm until 9.00 pm on weekdays. On weekends it opens from 2.00 pm until 6.00 pm. During the evening and weekend clinics, there is one doctor on duty, supported by a nurse and a receptionist. The practice is flexible as to how the sessions are covered – for example, you might choose to start late and cover the afternoon session (1.00 pm to 5.30 pm) plus the evening clinic (6.00 pm to 9.00 pm), or you might choose to do the evening clinics only, or any other combination – it is up to you! Burnie GP Super Clinic is a privately owned practice located in the suburb of Cooee, on the western edge of Burnie.  Burnie has a population of approximately 20,000 and is the administrative centre for north-western Tasmania. The Burnie region boasts lovely beaches and close proximity to stunning world class wilderness areas whilst being just an hour’s flight from Melbourne. The practice offers nine modern and well equipped consulting rooms, a procedure room, nurse station with its own waiting area, triage and immunisation rooms and a meeting room/library. Five full-time GPs currently work in the practice assisted by two full-time plus additional casual nursing staff. Visiting allied health professionals provide services from the practice and pathology and a pharmacy are collocated. The practice has a community hall on site which can host up to 100 people. GP Assist is utilised to minimise out-of-hours calls, and the nearest A&E department is a five minute drive away at North West Regional Hospital. The doctors perform regular nursing home visits and home visits as required. Burnie GP Super Clinic is an accredited training provider for Level 1 GPTT registrars and a restricted teaching post for ACRRM registrars. It also hosts UTas medical and nursing students and John Flynn Placement students. Accredited by GPA and offering a full suite of services, the practice offers a mixture of bulk and private billing and is fully computerised using Best Practice, with remote access available to assist the doctors when doing visits off-site. The practice is offering a competitive remuneration package at 70% of billings and welcomes discussions with potential candidates. In addition, Burnie is an eligible location for rural incentive payments. Flexible hours are offered, and adequate study leave and support is provided to GPs required to sit exams and/or for further professional development. A 2 bedroom fully furnished on-site unit is available for rent for all new GPs to relieve them of the pressure of finding somewhere to live immediately.